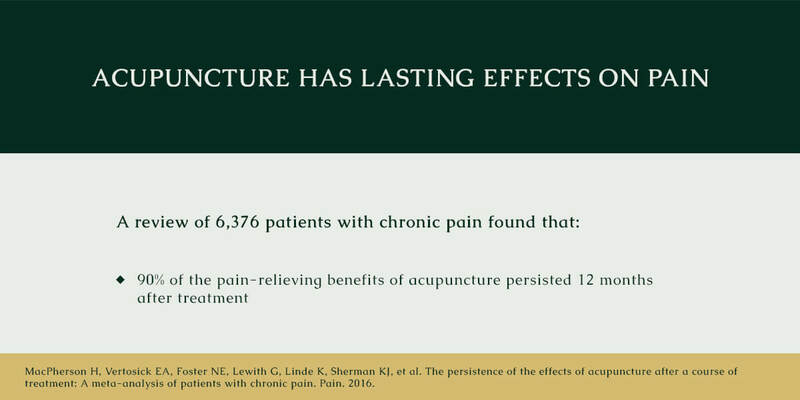 Western medicine explains acupuncture as a method in which pain receptors are blocked, stimulating the nervous system, blood circulation and the production of endorphins. 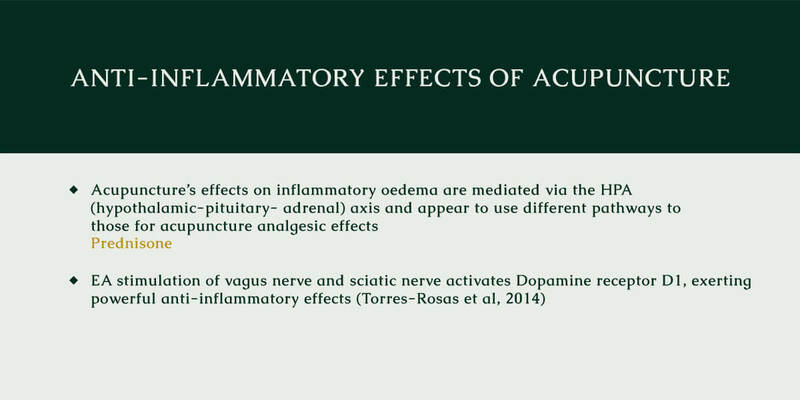 Acupuncture involves gentle insertion of very fine disposable needles that stimulate the nerve pathways of the body. The result is a fresh delivery of life, energy and nourishment to all your organs, cells and tissues. This also provides quick and very effective "drug-free" pain relief. Needle insertion is quick and usually painless (most patients feel so relaxed that they fall asleep!). 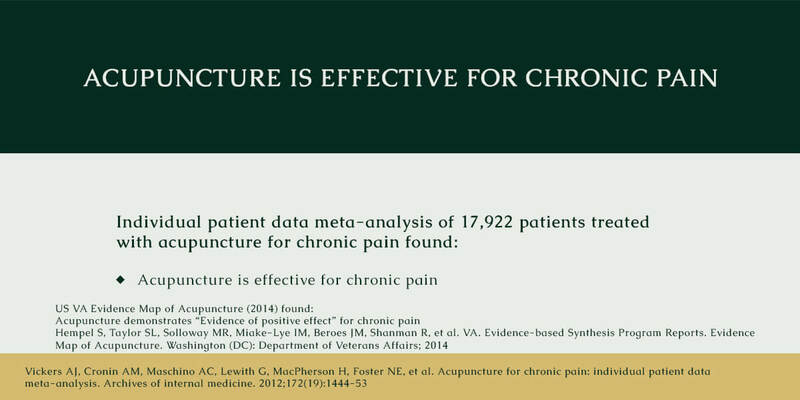 Stimulating and releasing Qi at various acupoints across the meridian is the basis of acupuncture therapy. 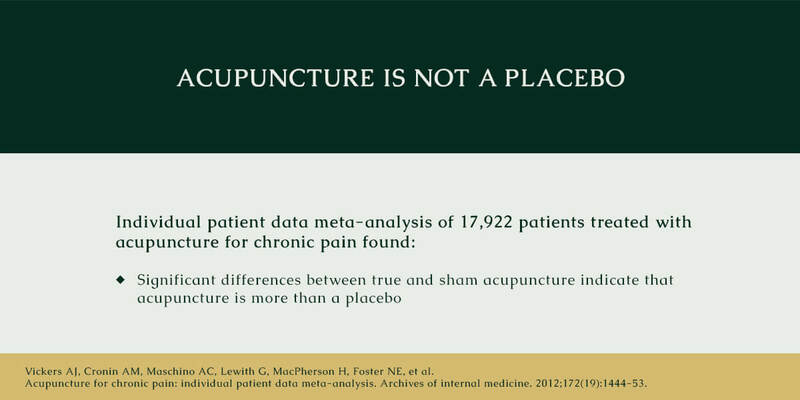 Acupuncture is most widely accepted as an effective form of pain relief. 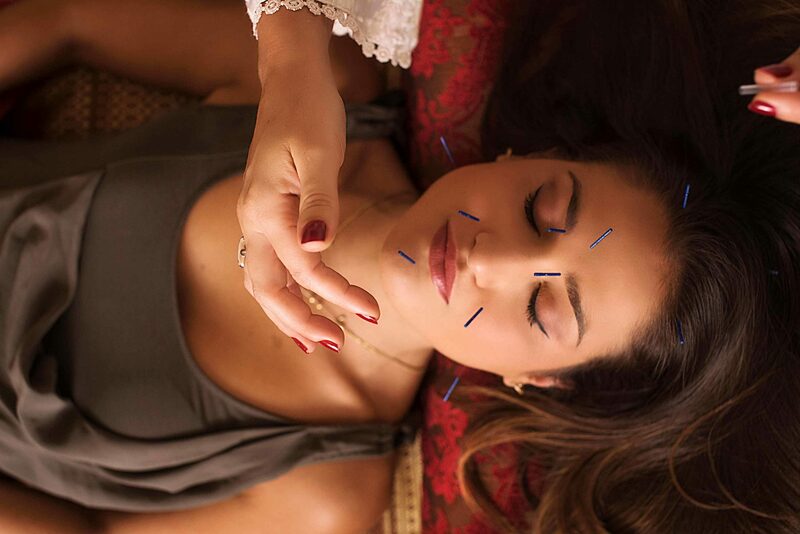 A list of disorders that acupuncture can help treat includes digestive complaints, gynaecological ailments, neurological problems and respiratory illnesses. Cupping involves attaching a small glass cup to the skin by creating a vaccum. The suction allows blood flow into the area thereby reducing muscular tension, pain and even swelling. This treatment is wonderful for the treatment of neck, shoulder and back pain, as well as being beneficial at the early stages of a cold. 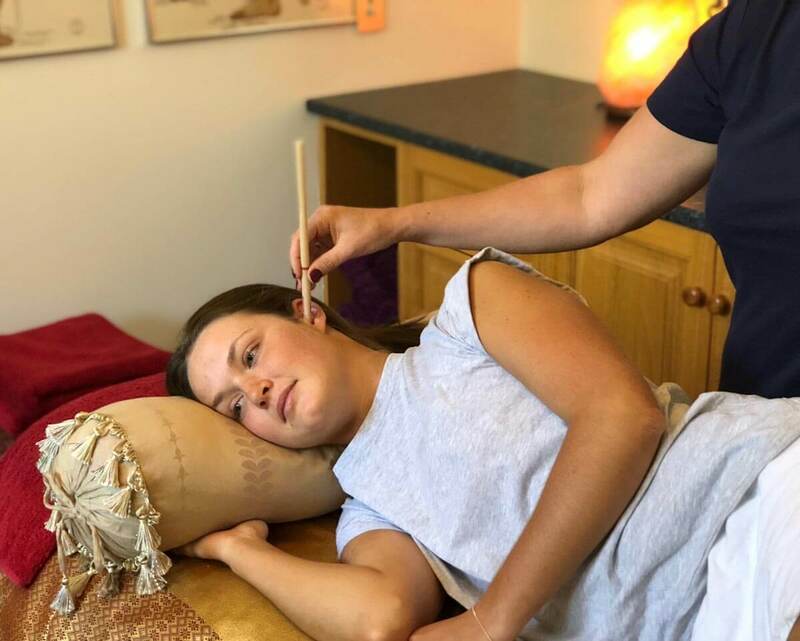 Ear Candling may be used to assist in the treatment of sinus problems, ear aches, colds, headaches, tinnitus, compacted ear wax, snoring and to relieve stress. We use high quality Hopi Candles that have a filter which prevents particles dropping into the ear. Chinese Herbal Medicine is one of the main components of Traditional Chinese Medicine (TCM). Herbal Medicine remains the prime orthodox medicine in China as there are over 3000 different ingredients that contribute to common cures. Raw herb ingredients include leaves, barks, roots, flowers and fruits of plants, spices like ginger, turmeric and cinnamon, as well as minerals. Common prescriptions consist of a combination of 12-15 herbs which are custom made for you and designed not only to relieve symptoms but may assist in bringing you back to your optimum health. At The House of Life, we use the highest grade powdered herbs that are easy to take and have been processed to ensure no presence of contaminants. We also provide herbs that have been specially formulated into capsule form which are easy and convenient to take. Our herbalists also take into account any prescription drugs you may be taking. 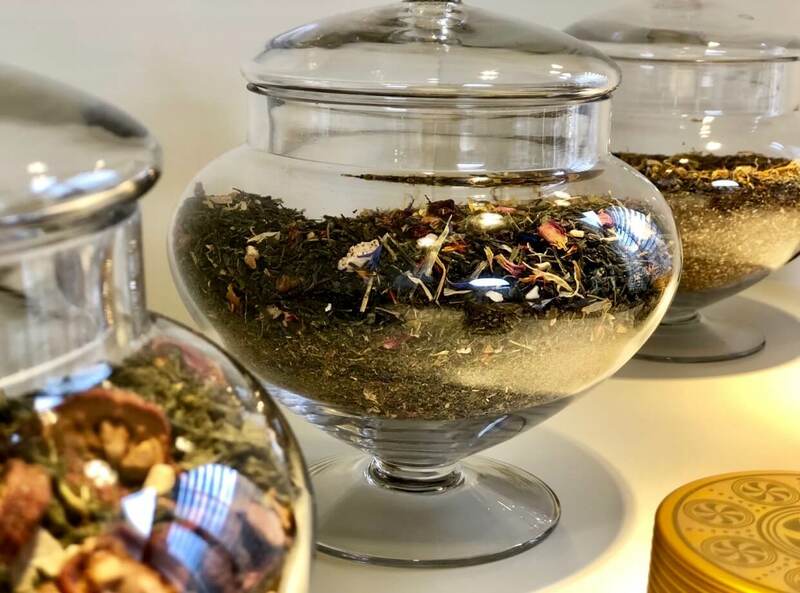 Acupuncture and herbs are both an integral part of Chinese medicine practice, which may help patients to manage a range of symptoms including pain, stress and fatigue. 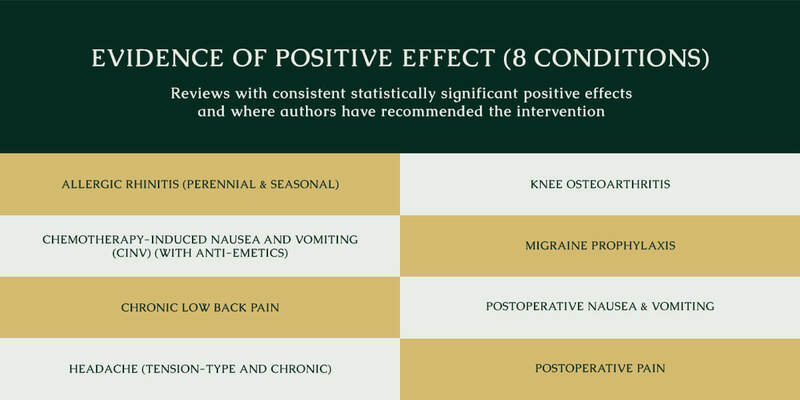 The below is evidently proved information on the positive effects of Acupuncture. 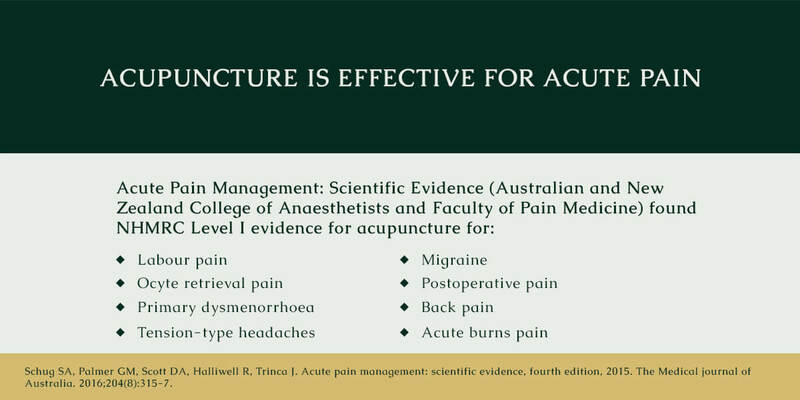 *Chinese Medicine is generally considered to be safe but occasionally (as with all health treatments) may be associated with possible adverse reactions in individual cases. What is involved in my Initial Consultation? At your initial consultation, you have the opportunity to discuss in detail the nature of your health concerns. A number of factors will be addressed that include; previous medical history, emotional stresses, physiological factors, diet, sleeping patterns, daily habits and thought patterns that have contributed to your condition. A treatment plan will be devised. Please allow 60-75mins for your first visit. Is there anything I should bring to my Initial Consultation? Please bring copies of any recent test results that you may have, this is not essential but if you have had a blood test in the last 6 months. This ensures your practitioner can obtain a thorough health assessment. Also bring a list of supplements/medications you maybe currently taking, including doses. Do I need to book in advance for treatments? Bookings are essential for all Consultations and Treatments at The House of Life. We recommend booking in early as our Practitioners can be fully booked one to two weeks in advance. If you have greater flexibility, consider booking your appointment during the day as our evening and weekend appointment fill up quickly. What happens if I miss or cancel my appointment? Your appointment is especially reserved for you. Late cancellations or missing an appointment means that another patient misses out on the opportunity of receiving care. In fairness to all of our patients, The House of Life has a 24 hour cancellation policy. Please notify us if you need to reschedule or cancel an appointment. Appointments that are missed or cancelled without 24 hours notice will incur the $80.00 Cancellation fee. Is my visit covered by my private health fund? Practitioners at The House of Life are fully accredited with major health funds. This allows for private health rebates on your consultation fee. The clinic provides HICAPS facilities for immediate rebates. Please check with your individual provider for more details about your eligibility and level of cover on services offered at the clinic. Osteopathic treatment is available under Medicare Plus, for patients with chronic conditions who are referred by their GP. The clinic has HICAPS facilities for immediate health fund rebates and we accept credit card (MasterCard/Visa), EFTPOS or cash payments. Privacy & Confidentiality is very important to The House of Life and all of the information you provide is absolutely confidential. Please feel free to discuss anything that is relevant to your major complaints.